What is terroir and why do wine people care (or not care) about it at all? And what does that mean to wine from BC? 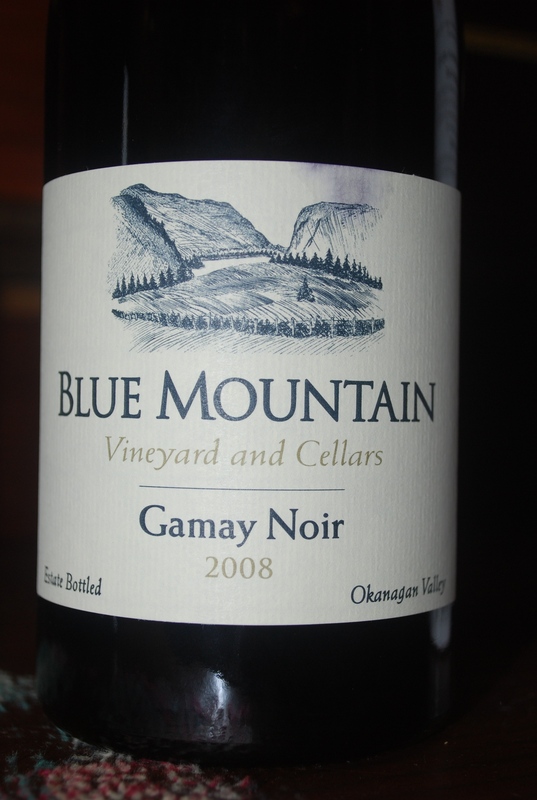 We debate the merits of our growing season, soils, and weather and we taste a Blue Mountain Gamay 2008.